A hassle-free mortgage framework. Be a compliant, efficient and effective home loan lender. 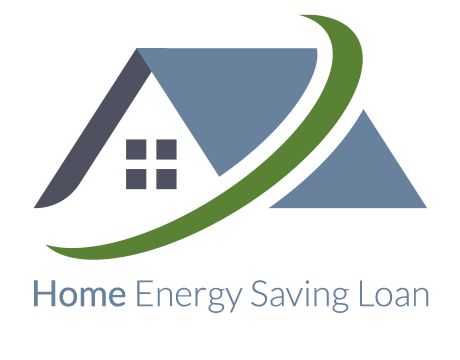 The “Home Energy Saving Loan” is an innovative partnership between credit unions and Retrofit Energy Ireland Ltd (REIL) with the support of the Sustainable Energy Authority of Ireland (SEAI). 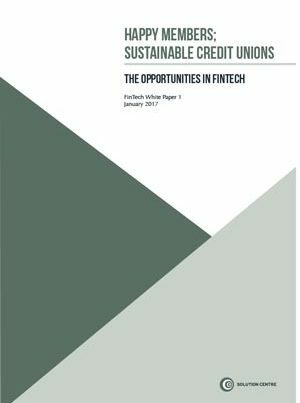 The first volume of our Fintech white paper is now available to download. To get your copy, please sign up to our marketing email list below.